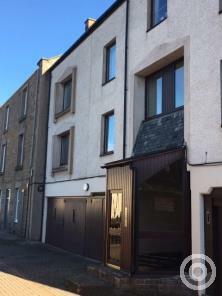 AVAILABLE 22.03.19 - fabulous opportunity to let well appointed 1st floor, 2 bedroom flat in central Broughty Ferry. Very quiet location - ECH, DG and private garage. Available now! 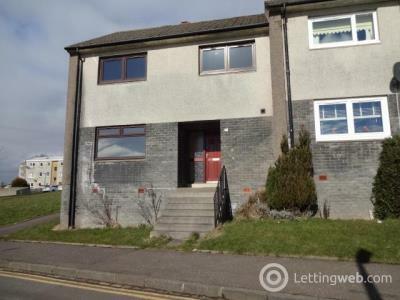 Spacious 1 bedroom top floor flat in central location. GCH, DG and secure entry. 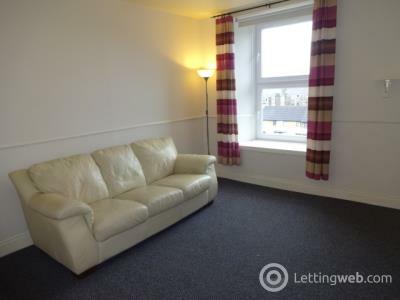 Property can be let either part furnished or unfurnished.